Pro Equipment designed for superior fit, protection and mobility. Much more breathable than before du to VPS (Ventilated Performance System) Technology. 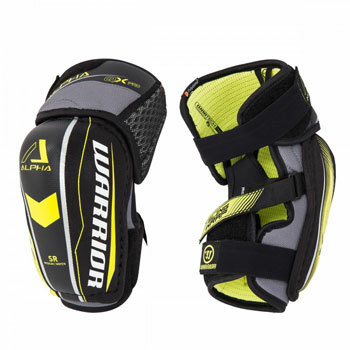 Warrior Alpha QX Stick Senior 85 Flex 63"